In 2016, we saw the cost of renting a condo in the GTA rise by 12.1%. With a current lack of supply, condo rentals are now entertaining a long list of qualified applicants, and in many cases, multiple bidding wars. To ensure the pre-construction condo unit you’re looking to invest in gets the high level of interest, there are several things that first must be taken into account. We’ve highlighted the benefits of buying pre-construction condos in Toronto before. In our previous blog post, “6 Advantages of Investing in a Pre-Construction Condo in Toronto”, we discussed the advantages over buying resale, the cost savings, and how new buildings are key to attracting qualified renters. In today’s post, we are going to discuss some of the ways you can maximize the value of your investment by buying in at the right time and identifying the needs and wants of renters in Toronto. The key to getting the most interest from potential tenants is to understand and address the needs and wants. Fresh new condos, with modern amenities are always attractive to renters. But even the greatest new condo won’t fetch much interest in the rental market if it conflicts with the lifestyle of renters in the city. Most Toronto renters living downtown don’t own or rely on a vehicle. The TTC subway and streetcar system is very reliable to get professionals to work downtown quickly. In the event a condo location isn’t close to a TTC or GO Transit Stop, having a condo with affordable parking and quick access to major highways is extremely important. 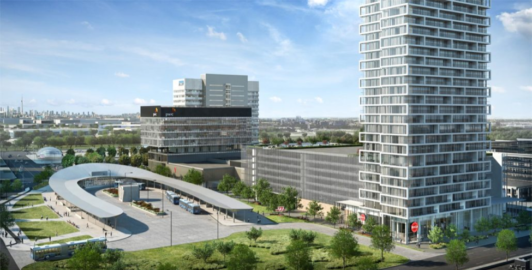 Read our blog highlighting Toronto’s newest upgrades to the cities transit infrastructure and the condo projects/neighbourhoods that will benefit. Condos are far less appealing if the renter sees that grocery trips, fine dining and shopping can’t be done near their condo building. 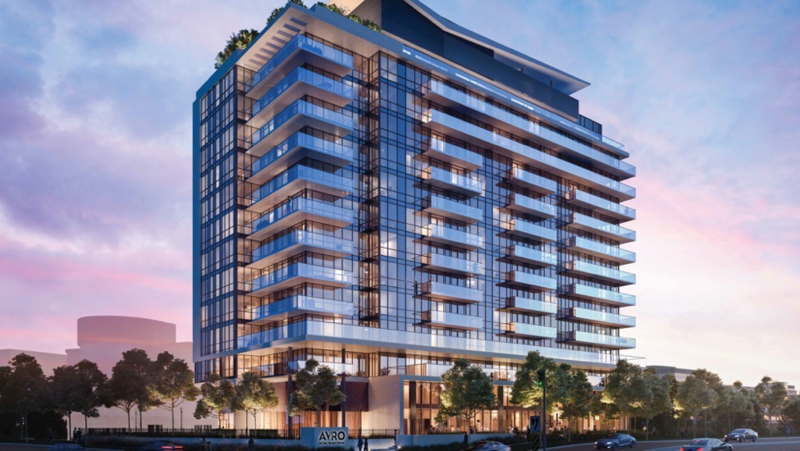 Condos like The One Condos in Yorkville, Fleur Condos near Yonge and Dundas, and Home (Power + Adelaide) Condos near the cities newest proposed mall near Leslieville, will provide a series of selling features on rental websites. Read our blog highlighting “How We Analyze A New Condo Project Location”. New condos in Toronto need to come with more than just the standard suite of amenities. Whether it’s a new rooftop pool or a 24/7 fitness centre, great amenities have the ability to appeal to one’s lifestyle. Make sure your condo isn’t missing out on any of the core essentials. Every decade, there is a noticeable shift in new hotbeds for condo development. Usually, these are the direct result of other exciting new developments in the area. Since the Eglinton Crosstown LRT was announced, there are several new projects that erected along the Eglinton Corridor. If you’ve been reading our blog you will have seen our stories covering Toronto’s 1.25 billion dollar revitalization project of the Port Lands and the new mega mall being constructed in Toronto’s East Harbour. Keeping an eye out for future city projects is a key to snagging the right condo at the right time. In pre-construction condo investing, the old adage “the early bird gets the worm” applies. The best way to ensure you get the most ROI is to buy properties when their prices are at their best. In order to finance a new project, builders offer exclusive offers through unit VIP pre-sales. By the time the builder launches to the public, the price of each unit will have increased substantially. By working with a platinum condo realtor, you will be able to track down the best deals and exclusive offers. Additionally, by taking advantage of a pre-sale opportunity, you get to choose from a wider selection of available units. You will have a better chance of getting the unit with the best view, floor plan, and the ideal floor that fits your budget. Condos are a great investment. However, it’s important that you know exactly where your money is going. Read our blog “5 Mistakes that Pre-construction Condo Investors Make”. For more in-depth insight and analysis into the Toronto condominium market, refer to our Ultimate Toronto Condo Investors Guides. Our interactive condo map has also made it easy to find the best condos in Toronto and the surrounding GTA.